Bordeaux winger, Malcom would reportedly prefer to join Arsenal over Spurs after being strongly linked with a move to North London (via Sport Witness). David Ornstein confirmed on Thursday evening that Arsenal look set to lose Alexis Sanchez this January and that the Gunners have identified their replacement: Malcom. The 20-year-old Brazilian plays for Bordeaux in Ligue 1 and Arsene Wenger was asked about him in his pre-match press conference. “He is a good player but nothing is happening,” the Frenchman said in his pre-match press conference. Wenger is clearly an admirer but he is not the only one. 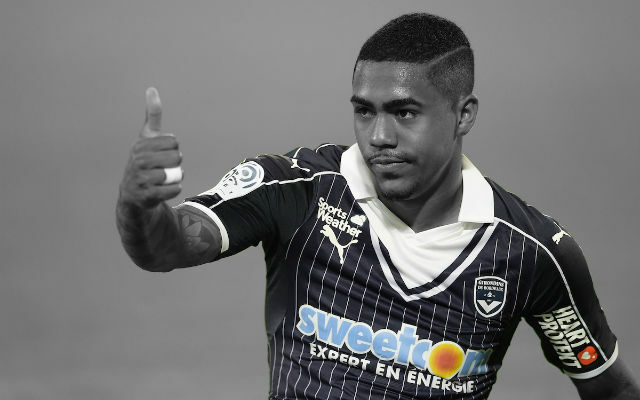 Tottenham Hotspur are keen on the winger but it seems that Malcom has a preference. Reports from Brazil suggest that Malcom would prefer to join Arsenal over Spurs despite Mauricio Pochettino’s side having a €35 million bid rejected. Brazilian publication, UOL claims that Bordeaux are expecting around €50 million for their star men and it seems that Arsenal are in pole position. The deal would obviously be dependent on what happens with Alexis Sanchez but swapping an unhappy player for a talented youngster who is eager to impress would be a good idea for Arsenal. 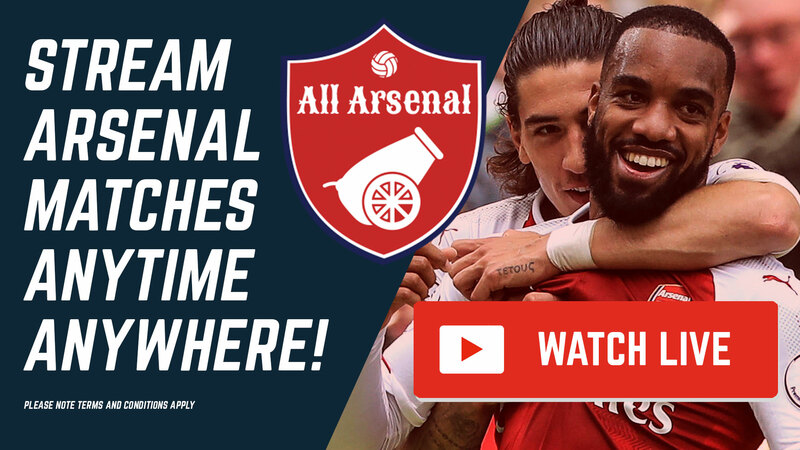 For more information on how to see whether Alexis Sanchez plays for the Gunners against AFC Bournemouth on Sunday or not, check out our live steam page.